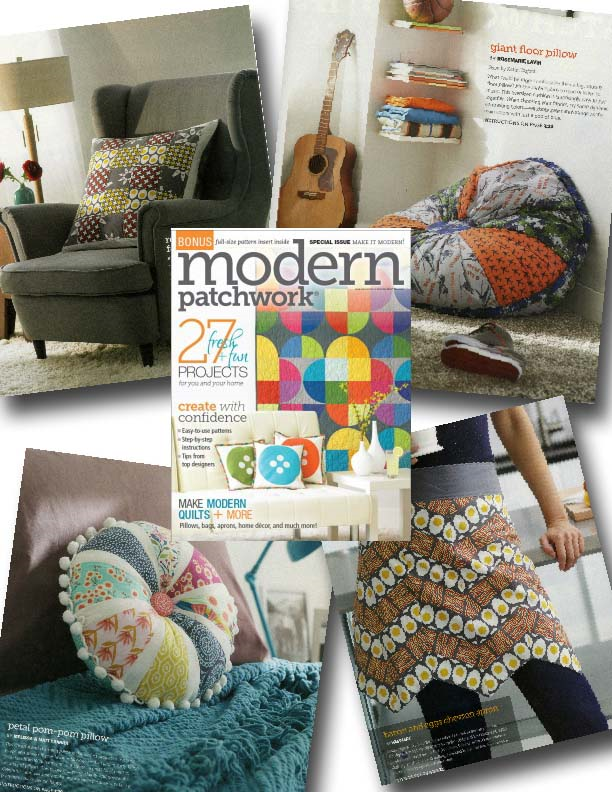 I SPY Windham Fabrics in Modern Patchwork magazine! Be sure to pick up the latest issue of Modern Patchwork magazine (Spring 2014) to see lots of inspiration for using Windham Fabrics!! Featured collections include: Farm to Fork by Lily Gonzales-Creed, Flyboy by Rosemarie Lavin and Garden Party Tango by Iza Pearl Design. Find these and more great Windham Fabrics collections in a local quilt shop near you!